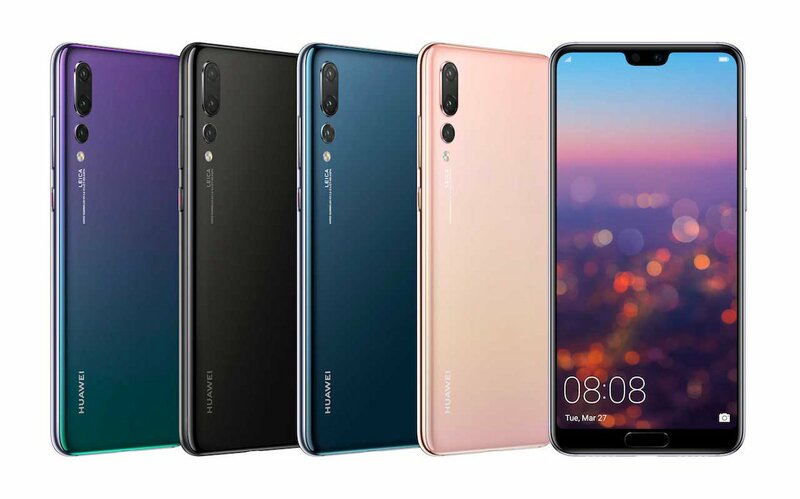 Huawei has launched Huawei P20 Lite and Huawei P20 Pro in India. Huawei P20 Pro has Triple Rear Camera. Huawei P20 Pro has a 5.8-inch Full HD+ 2.5D curved glass display, is powered by an Octa-Core HiSilicon Kirin 970 10nm processor. The device runs on Android 8.1 (Oreo) with Emotion UI 8.1 on top as well as support for Google AR Core. It has a 6GB RAM and 128GB internal storage. monochrome sensor and an 8-megapixel sensor with a telephoto lens with f/1.8, f/1.6 and f/2.4 wide aperture, dual-tone LED flash and new Leica 3x telephoto (VARIO-SUMMILUX-H 1:1.6-2.4/27-80ASPH) lens for long-range photography of up to 5x Hybrid Zoom. It can capture low light photos with up to ISO 102400 and a 24-megapixel front-facing camera with AI beautification. 3D portrait lighting and support for face unlock. It supports 960fps super slow motion. Packed by 4000mAh battery with fast charging. Huawei P20 Lite has a 5.84-inch FHD+ 19:9 screen with a notch powered by Kirin 659 with 4GB RAM and 64GB of internal storage.Dual SIM device runs Android 8.0 (Oreo) with EMUI 8.0. On Camera, it has a 16-megapixel rear camera along with a 2-megapixel secondary camera for portrait shots. and a 16-megapixel front camera with face beauty. It features a fingerprint sensor on the back and a 3000mAh battery with fast charging. 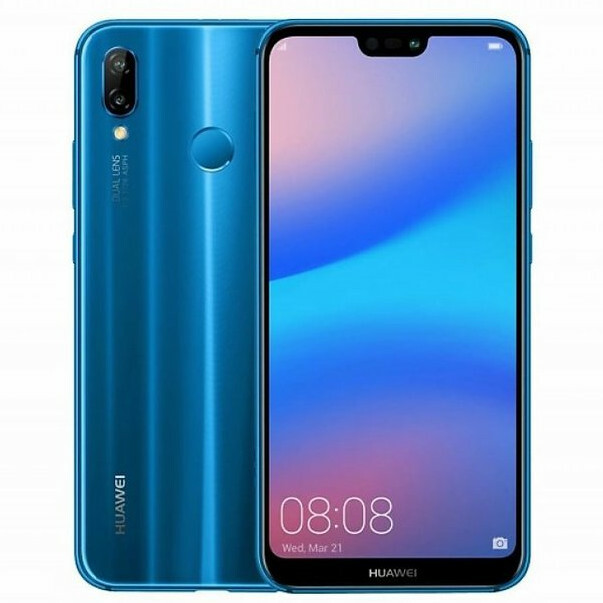 Huawei P20 Lite is priced at Rs 19,999 and Huawei P20 Pro Rs 64,999 both will be Amazon exclusive, goes on sale May 3.